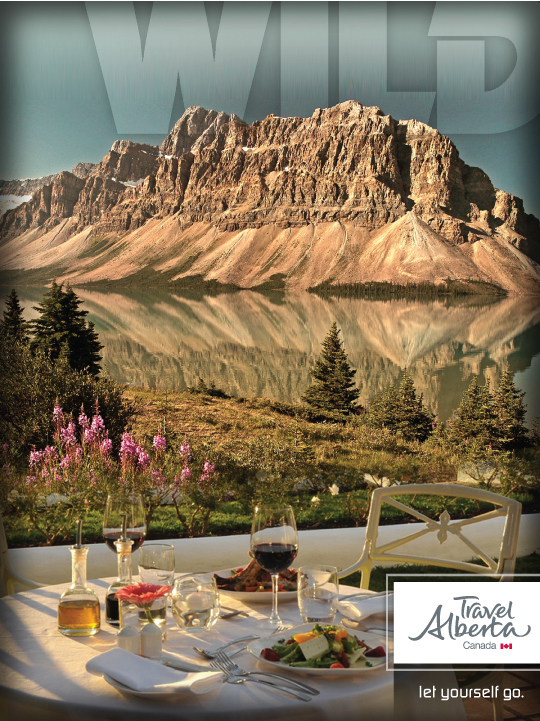 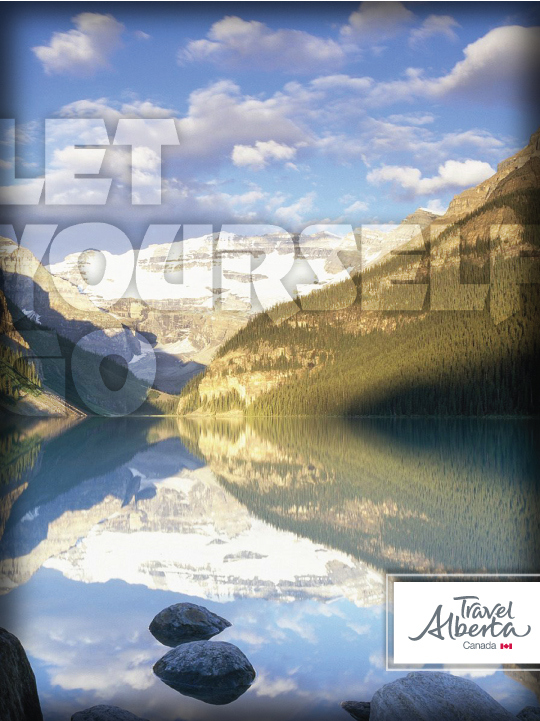 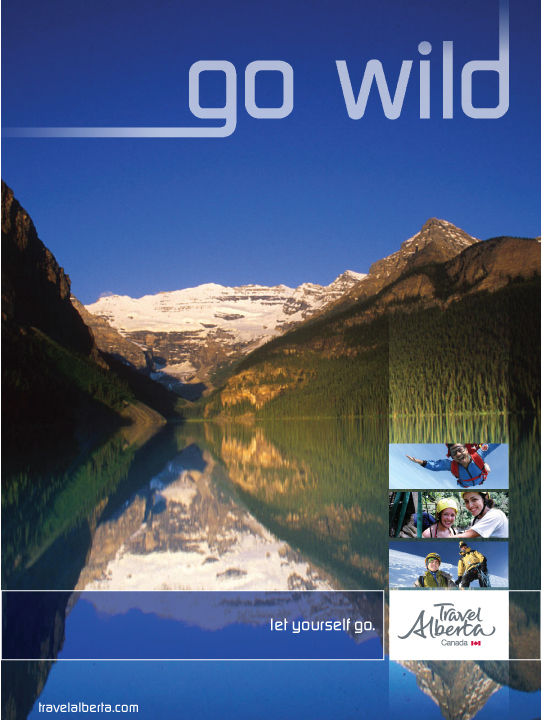 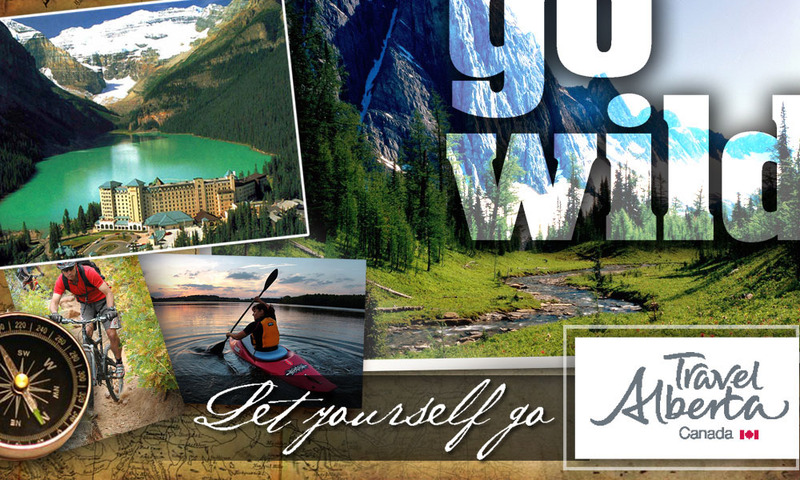 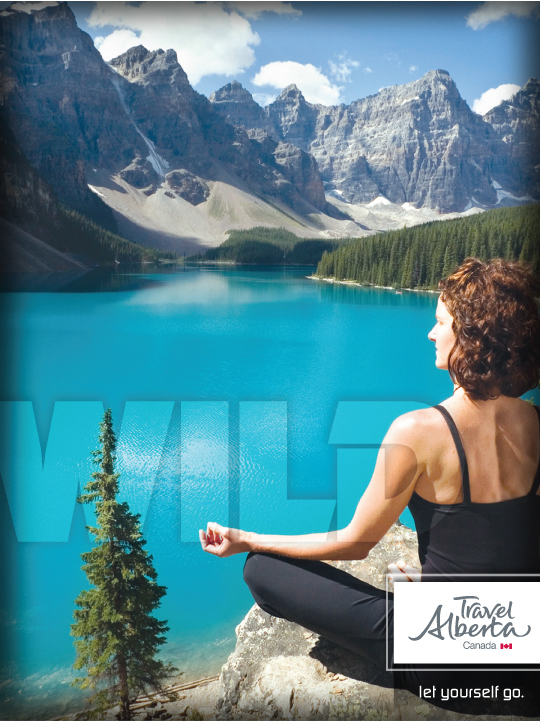 This is a tourism campaign for Alberta. 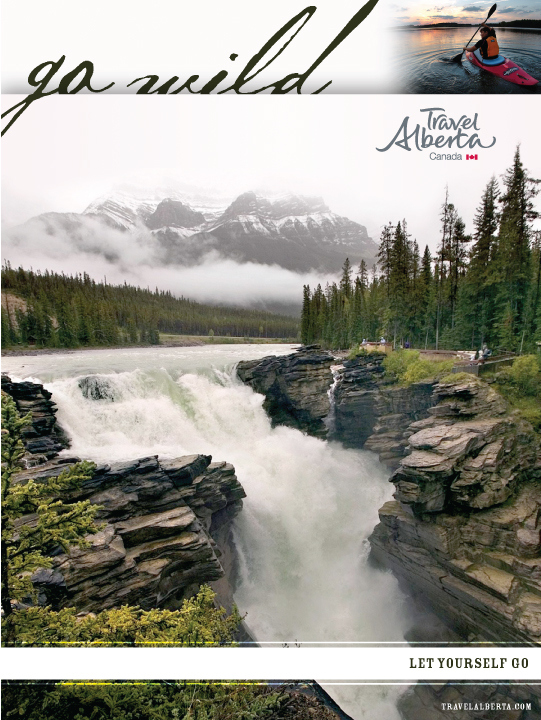 Alberta is a wonderful travel destination. 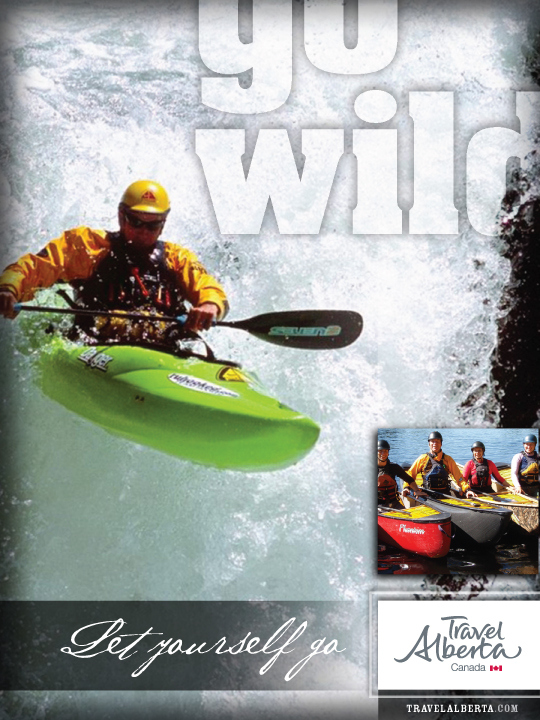 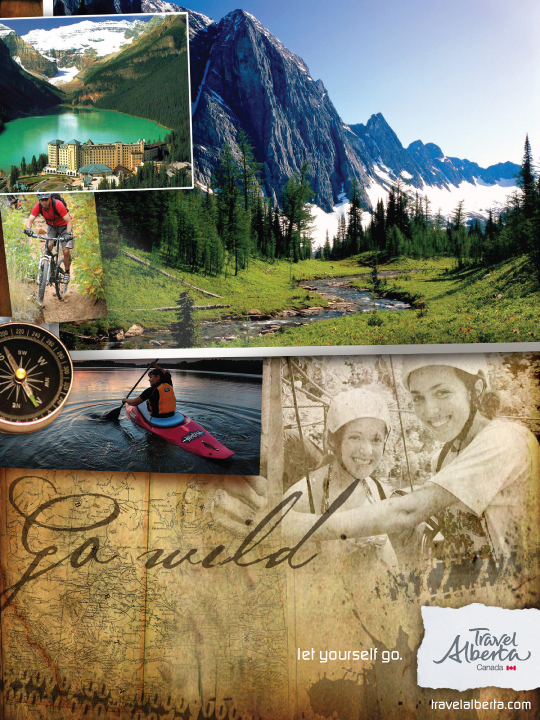 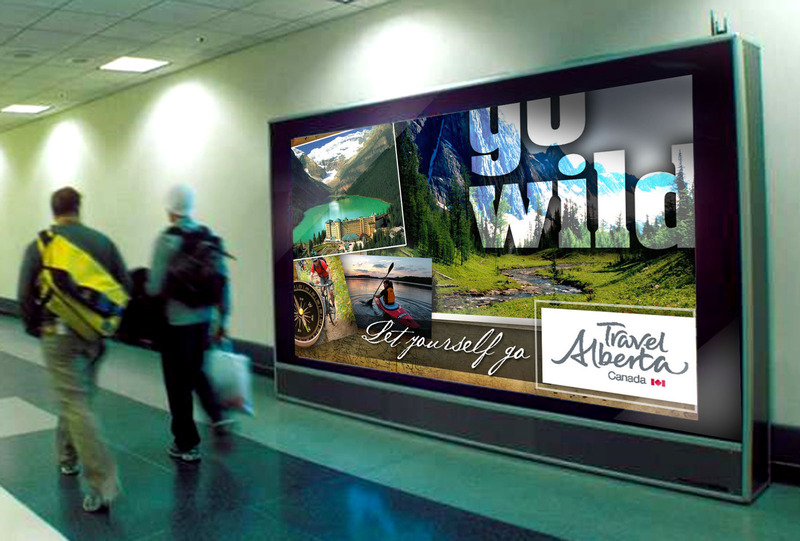 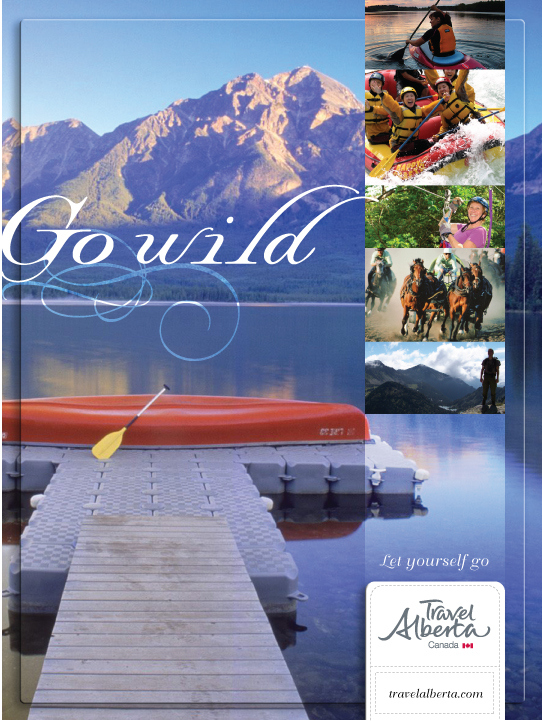 This series of advertisements showcases the wild beauty of this Canadian treasure.